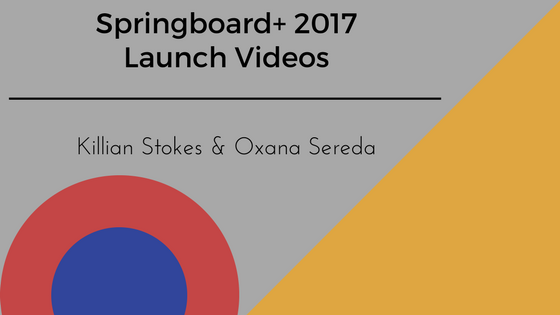 Check out videos from the Springboard+ 2017 launch! At the launch of Springboard+ 2017, Killian Stokes and Oxana Sereda, who both previously participated in the programme and helped us to launch this year’s programme, chat to us about their experiences. 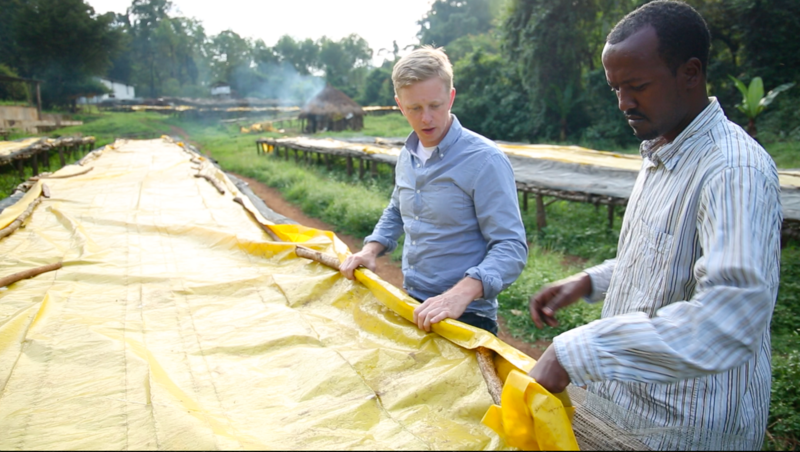 Killian Stokes took part in the Springboard+ programme in 2015 after returning to Ireland and seeking a career change. Here, he talks about his experience of Springboard+, the course he chose and its benefits, as well as how it has helped him to get where he is today. 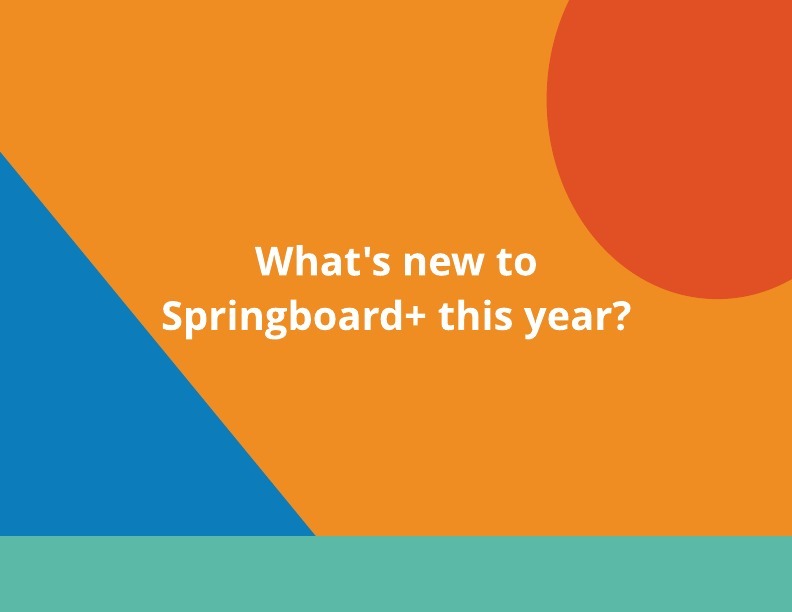 What’s New to Springboard+ This Year? For the first time ever, this year homemakers are eligible to apply for the Springboard+ programme! As well as homemakers, those in employment or self-employment who wish to upskill, reskill or cross skill in the Biopharma/Med Tech and ICT sectors are also eligible to participate in the Springboard+ programme. This addition to eligibility is to facilitate a specific emerging skills need within these sectors.